The United States Post Office initiated a way to save money on postage when you mail to entire mailing routes. As the name states, Every Door is just that. You select from Carrier Routes within a zip code to make up your mailing. There are minimums, maximums and size requirements to meet to qualify. On this page I’ll break it down and help you through the process. 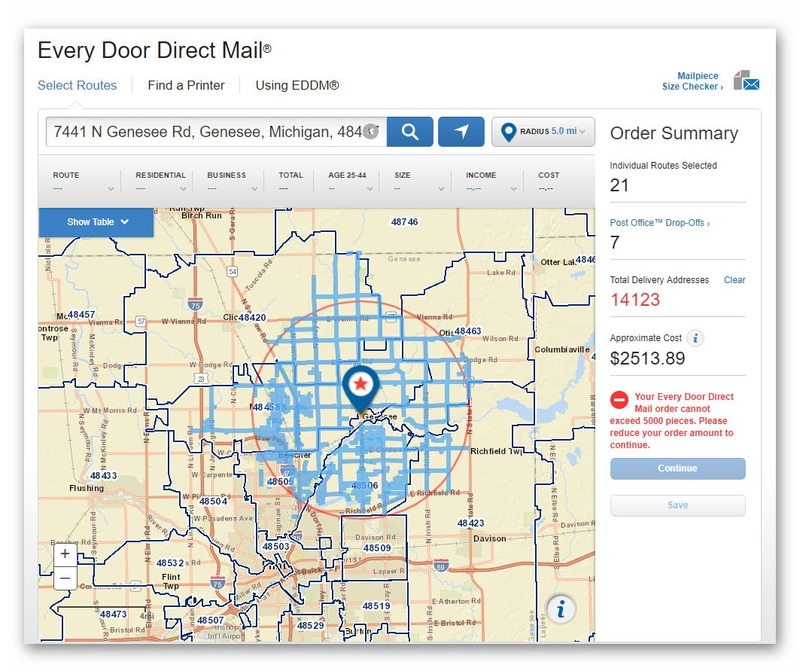 On USPS.com you can select the mailing routes to target. The mailing routes can be sorted by income, age, and size of the household so you can find the routes that meet your criteria. Pictured here is a map showing the routes within a five-mile radius of a pizzeria. There are a total of 21 routes within 7 different post offices that make up the 14,123 addresses. Another scenarioÂ would be a Plumbing and Heating contractor. They would target specific neighborhoods based on the age of the homes typically. 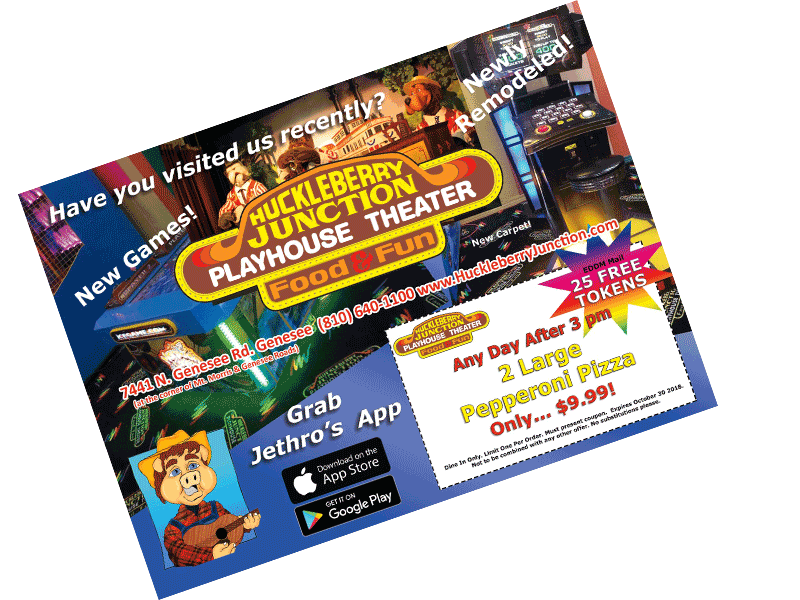 Â Why Direct Mail Postcards? They get noticed and people love coupons and special offers. Here are some numbers on the pizzeria in the Radius mailing example. We print up 15,000 6.5″ x 9″ postcards that qualify for EDDM and handle all the organizing and delivery to post offices. The entire order is about a $4,500 investment (as of 8/2018). Sure, a lot of money. 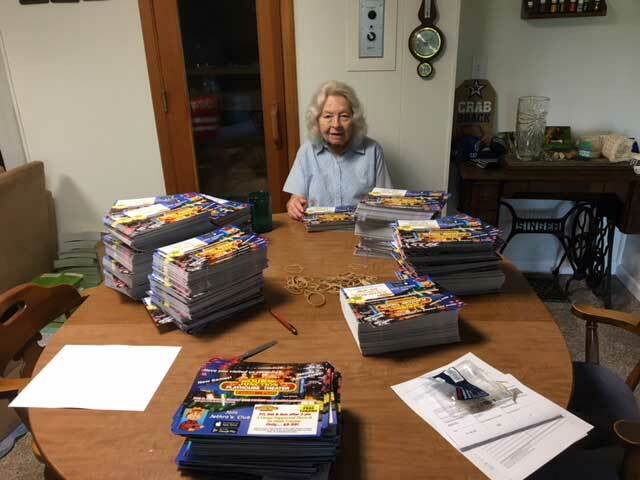 They get over 300 postcards back when we mail and the average ticket is $30 for over $9,000 in revenue. Not a bad ROI! 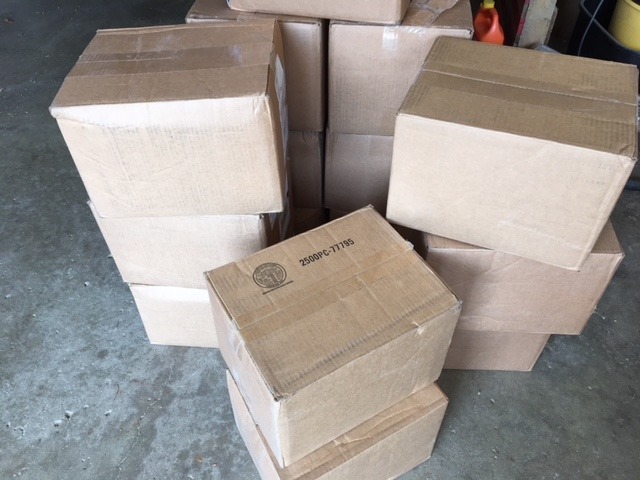 If you don’t have the staff or time to sit and count out stacks of postcards, print a ream of paper and organize the batch for each post office, then load and deliver. BTW, the paper is heavy. We love to do it! Our crackerjack staff will print, count, stack and deliver with efficianecy for a very reasonable fee. If you are up to the task, it isn’t difficult to accomplish. We can train you to set up and deliver your EDDM. Plus, you get a discount on your first postcard order! We walk you through each step with screenshots and video of each step and give you some important tips on how to be most efficient. We can help you process your own EDDM. The postage is much lower because you do the labor to get it ready for the postal carrier and deliver it directly to their post office. There are specific rules to follow for size and weight. The piece must be more than 6.25″ on one side and not over 15″. There is a specific weight and thickness requirement also. You must create an account on USPS.com and generate the paperwork using their tool online. The postage rate is calculated for your order and you can pay online or pay at the post office when delivering your pieces. When designing your mail piece, you must include the EDDM incicia on the piece. The mail pieces must be counted out in equal stacks with facing pages on each stack, held with a rubber band. The boxes of mail pieces should be organized by mail route and by post office. You have to physically deliver your mail pieces to the post office for each mail route. You could elect to ship boxes of mail pieces to the post office if properly marked. We handle the design of your postcard and coach you on the best offers to generate the most response. Then we help you select the routes to mail. Typical mailing sizes are 2,500 to 15,000 and can be turned around in under two weeks. Use the button below to get started with you mailing!